ReefGen produces premium aquacultured coral, invertebrates, fish and sharks. Our farm is located at the Long Island Aquarium, a public aquarium, in Riverhead, NY. 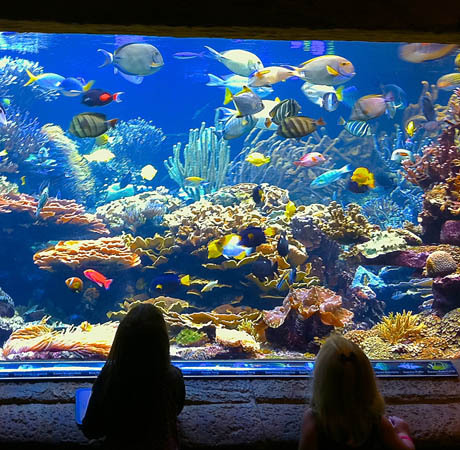 Here, curator Joe Yaiullo and his talented staff of professional aquarists are famed for their extraordinary accomplishments in aquaculture of marine ornamentals. Joe built the 20,000 gallon reef tank in June 2000, and it is renowned as one of the largest collection of captive grown coral in the world. ReefGen was founded in 2012 by Laura Birenbaum who has worked with the aquarium to develop their captive breeding projects into a sustainable resource for the marine aquarium trade. 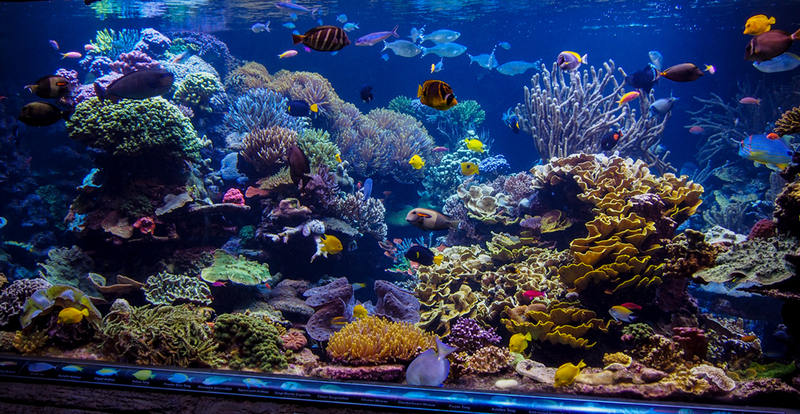 ReefGen strives to provide the aquarium industry with a healthy domestic alternative to imported marine animals. Our extraordinary selection of coral propagated from Joe’s reef is supplemented with rare captive bred animals including bandensis cuttlefish, pelagic spawning fish from Joe's reef, and chain dog sharks. ReefGen is a wholesale company who sells to retailers, public aquariums, e-tailers, schools, and installation/ service companies.